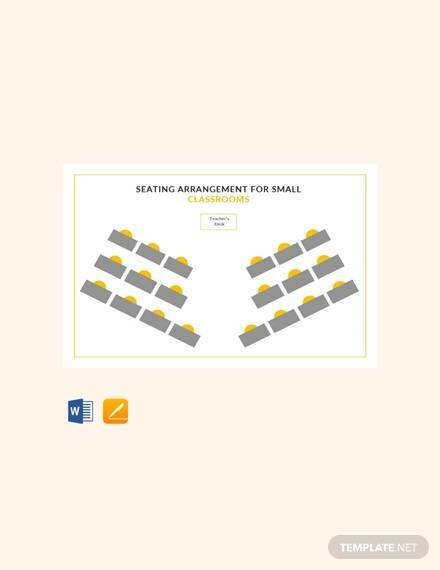 A seating chart is required at times when you need to organize how and where people will sit for an event. 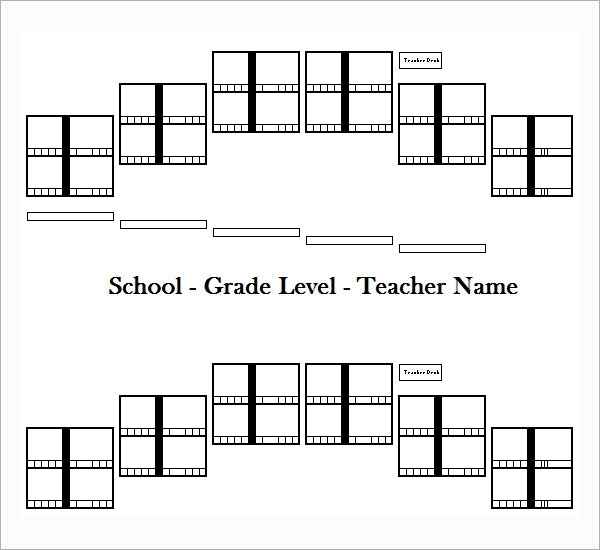 Even for a classroom, sitting arrangement, like positions of students and their names, is done in a chart or diagram. 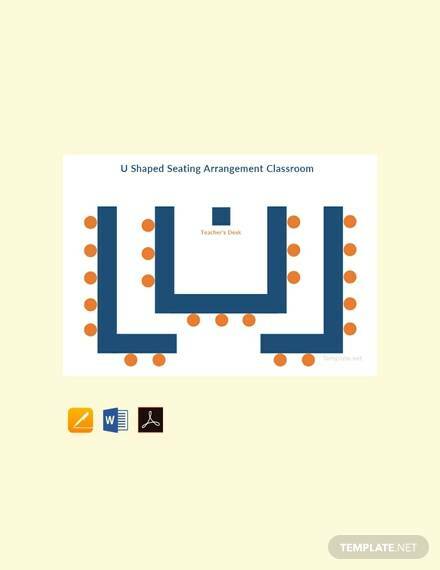 For a proper seating arrangement or organization, a seating chart template and Horizontal Organization Chart Templates is convenient in the sense that it is a free downloadable diagram that helps you to easily conduct an event or maintain a classroom. 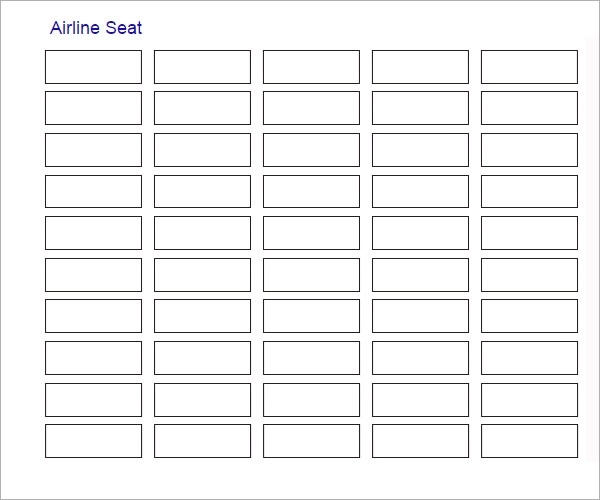 A seating chart is necessary at formal events when you need specific seats for important people like chief guests. 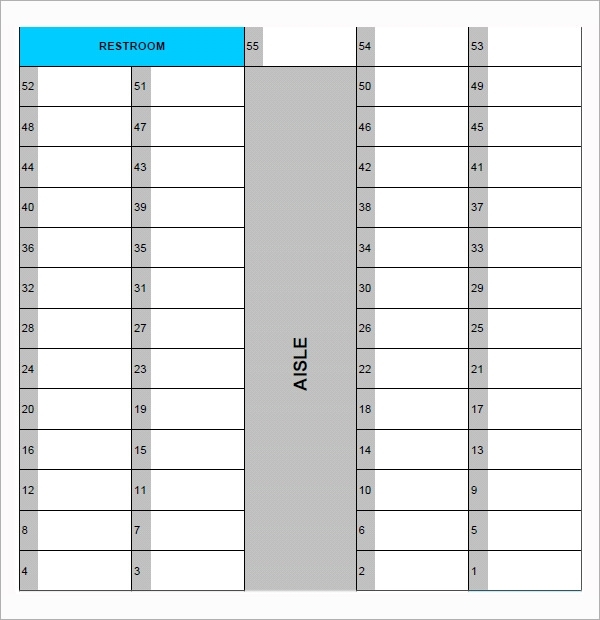 Such a template helps you to allot seat as you fill-in with details of people according to your event requirement. Easy to edit and customizable, these can be downloaded for free. Quite a big task is to make students understand what is being taught. Hence, it is a smart choice if fast learners are made to sit with slow learners so that there is a balance. 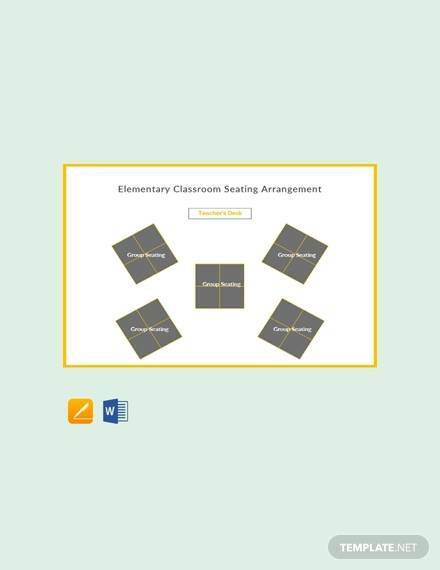 A proper seating chart template helps a teacher to organize the classroom with much more ease. 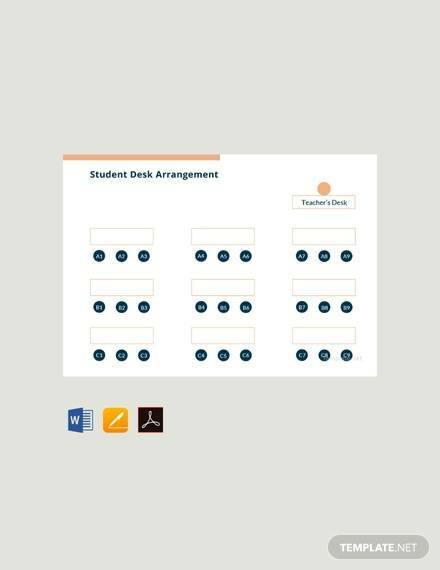 In a classroom, a seating chart can differentiate groups of students based on their abilities and skills, like a higher achiever can sit with a lower achiever so that they can help each other in studies. 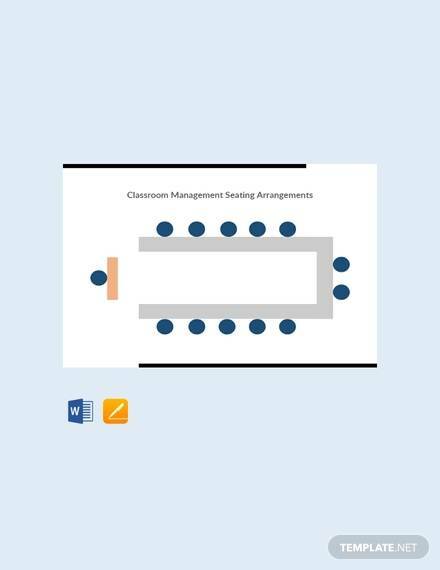 Hence, a seating chart template will have a readymade diagram that you can easily fill-up according to your classroom demands. For a proper organization of any event, dinner party or classroom, seats must be allotted to people officially. 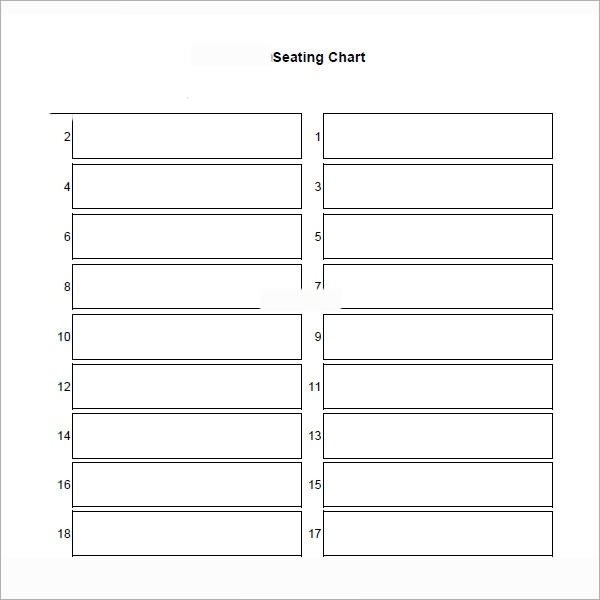 Therefore, a template that creates a seating chart is of immense use as it can help you to know better about a person’s seat and the already made diagrams only need you to enter details about the specified person. 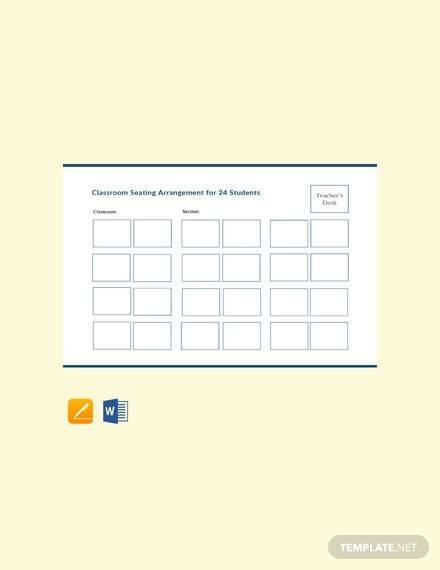 These templates are readily available on numerous websites that can be easily downloaded for free. 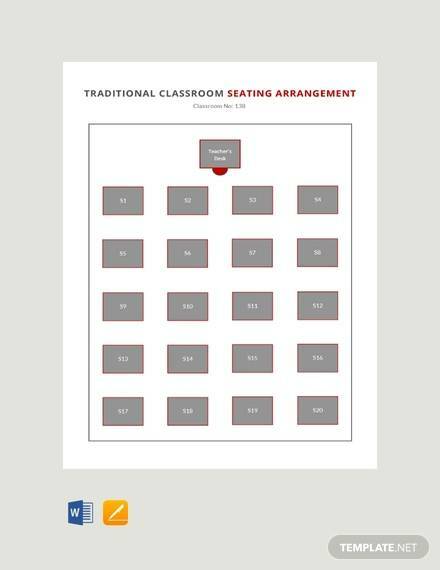 A high-class wedding requires an organized seating arrangement. With the help of this template, you can easily decide and allot people seats accordingly. The layout of the template helps you to understand and locate who should be seated where and thus a proper wedding arrangement is planned that becomes successful. 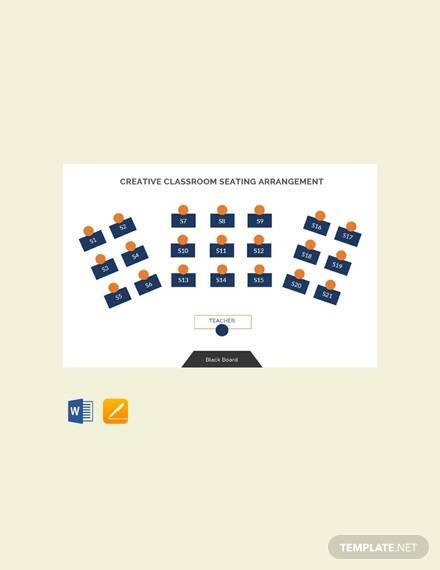 In an airline, it is obviously mandatory to get a perfect and organized seating allotment for people, making it hassle-free for passengers as it divides their places according to class. 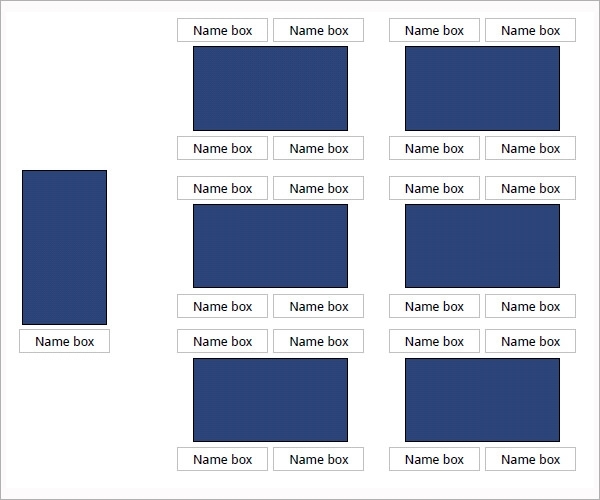 Therefore, a similar template helps to make a diagram/chart and allot seats in a more proper way to prevent confusion. A classroom might have to conduct an examination. 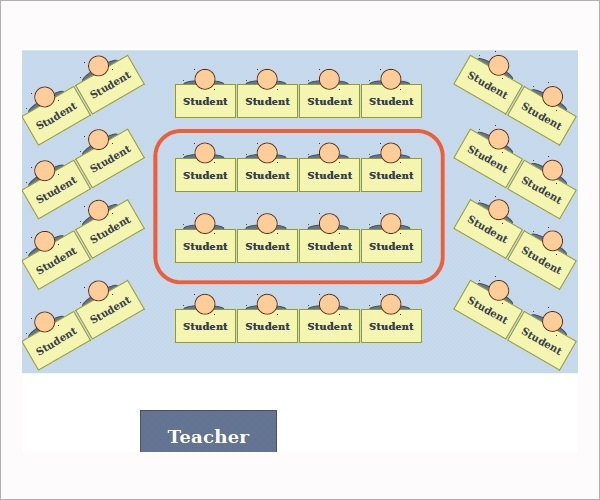 Therefore an organized way of seating must be done so that students know where to sit and it becomes easy for teachers to understand who is seated where. 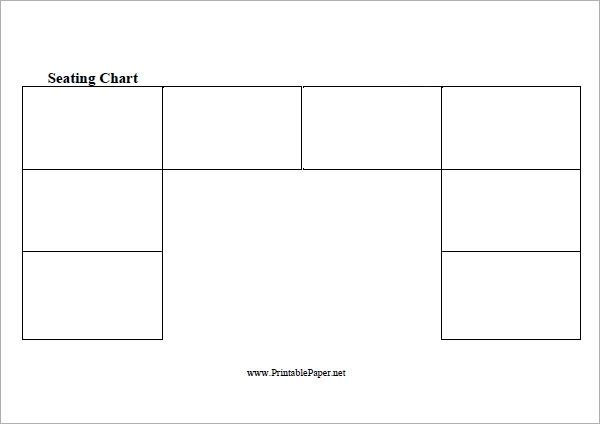 Thus, a template of this kind easily helps in creating a seating chart for the class.